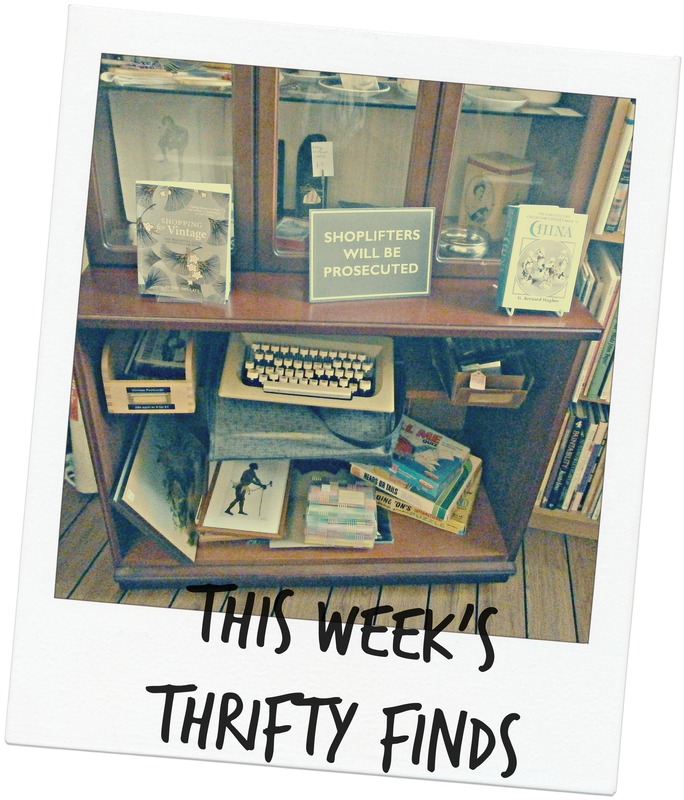 Welcome to the first full week of Thrifty Finds in 2018! 2. 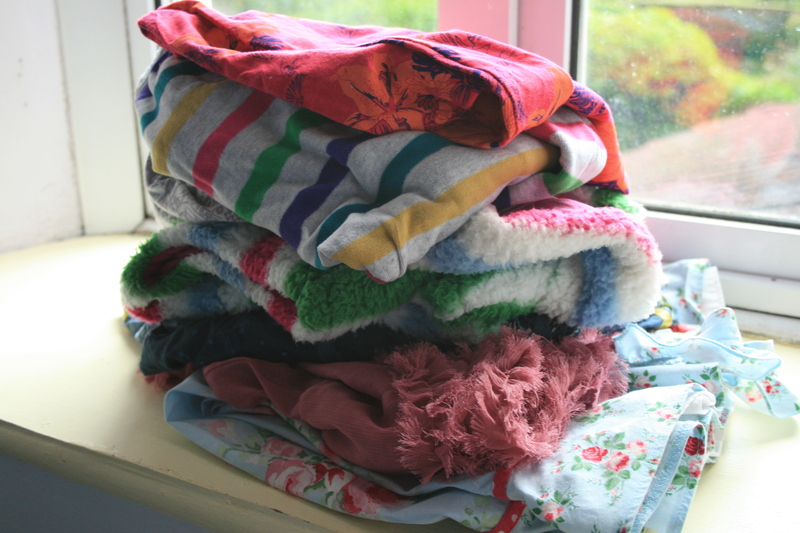 I also had a good sort out and donated some clothing and household items to a local charity shop. I still need to sort through our linen cupboard and my own clothes as part of a New Year declutter. 4. We’ve been eating the last of the Christmas food and trying to put off a supermarket shop. I managed to make three extra meals from what we had left in the freezer and food cupboard. one portion of Brie (that had gone mouldy). We still have a portion of turkey in the freezer and the Brandy Butter is floating around the fridge (I suspect it will have to be thrown out soon). I also have 1 1/2 jars of mincemeat to use up and some very brown bananas. How did you get on with Christmas leftovers? That was quite a thrifty buy! and great that you were able to pass the benefit on by donating excess things to the charity shop. 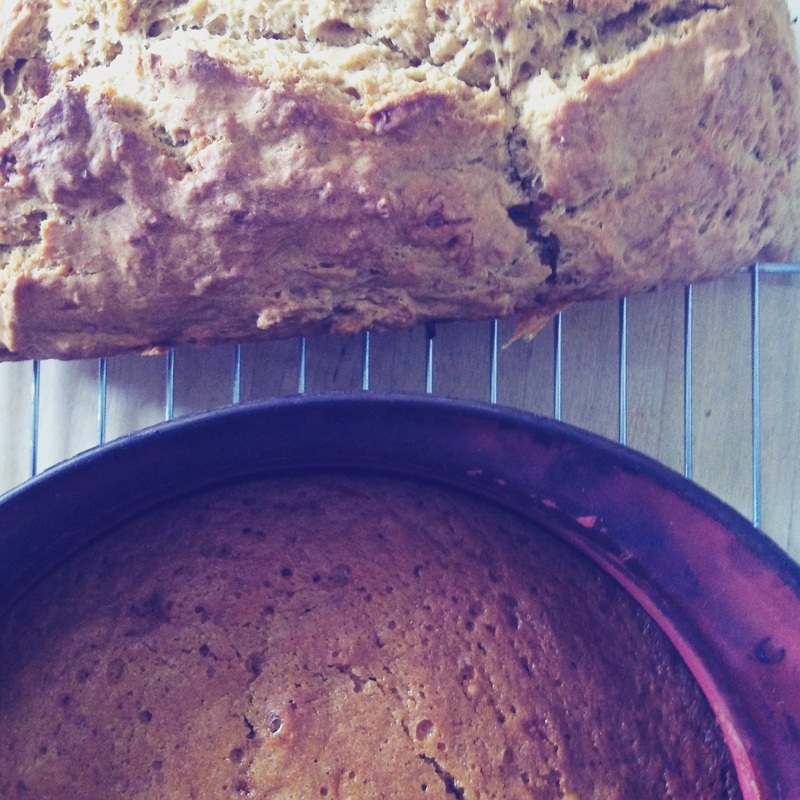 Brown bananas – I mash these and freeze them till I have enough to make a banana nut loaf. Works well. Mincemeat – I find it lasts for ages and ages in the cupboard – certainly from one year to the next if I don’t use it up. BTW, meant to visit to wish you a happy new year, but am only now starting to catch up from the flu backlog. So – belatedly – happy new year!